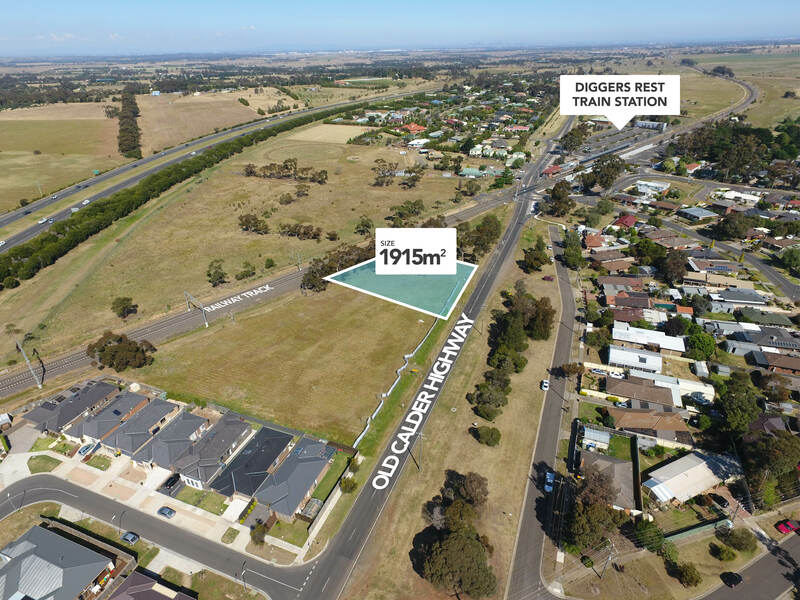 Don’t miss this rare opportunity to acquire this 1,915m2 (approx) development site in booming Diggers Rest. Rapidly growing, Diggers Rest is becoming an increasingly sought after location. Close to arterial roads, surrounding town centres, positioned a stones throw from the recently upgraded Diggers Rest train station and 10 minutes to Melbourne International Airport, and a mere 30 minutes to the Melbourne CBD.